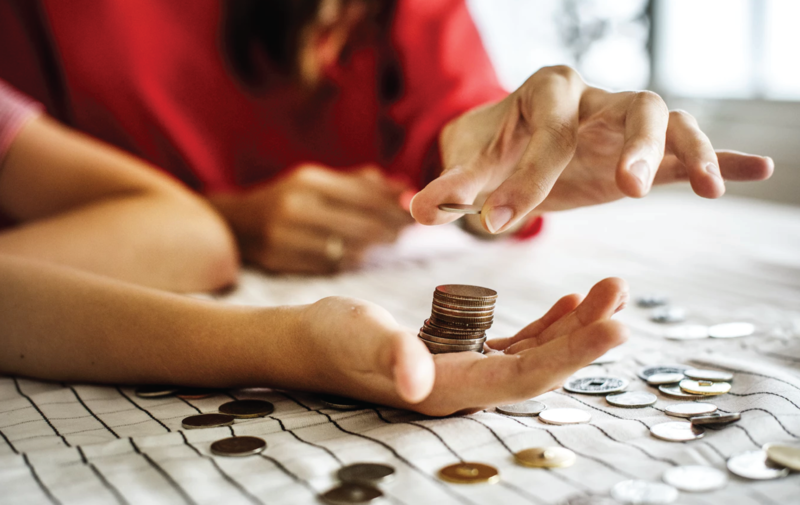 To encourage global engagement, OUHK offers various financial support to undergraduate and postgraduate students to participate in reaching-out opportunities. Check out the list of funding support below. 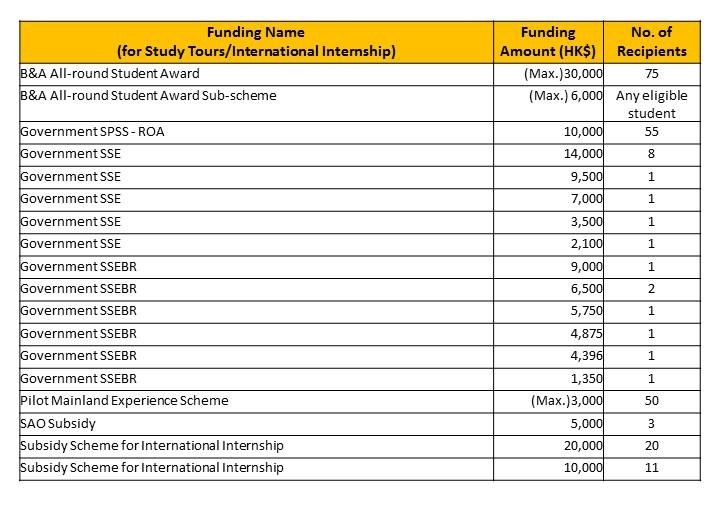 For students who participate in the study tour of Undergraduate Global Immersion Programme, they can apply for the Sub-scheme of All-round Student Award (S-ASA) if they have outstanding academic OR non-academic performance. Two rounds of application are available within academic year 2018-19. Deadline for the second round: 28 February 2019 (Thursday).